Monday night, my mother cooked iftari for us so we indulged in true home cooking which made us feel truly loved, Alhumdulilah. 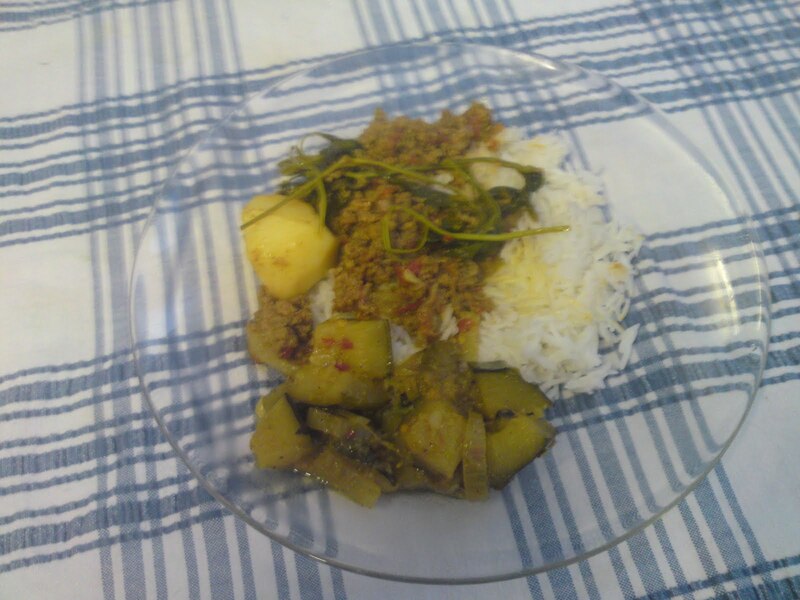 She cooked keema aloo (Indian/Pakistani mince meat cooked in spices with potatoes) it is a dish my husband loves and yet one which my father-in-law cannot come to terms with. He repeats the same phrase every time my husband mentions this dish on the phone “ ..but how can you have a mince meat curry?” My husband views this dish as his childhood favourite meal of mince and tatties (now this I cannot get my head around this, plain boiled mince with boiled potatoes!) taken up a level. My mum made a simple bougia of courgettes to accompany. 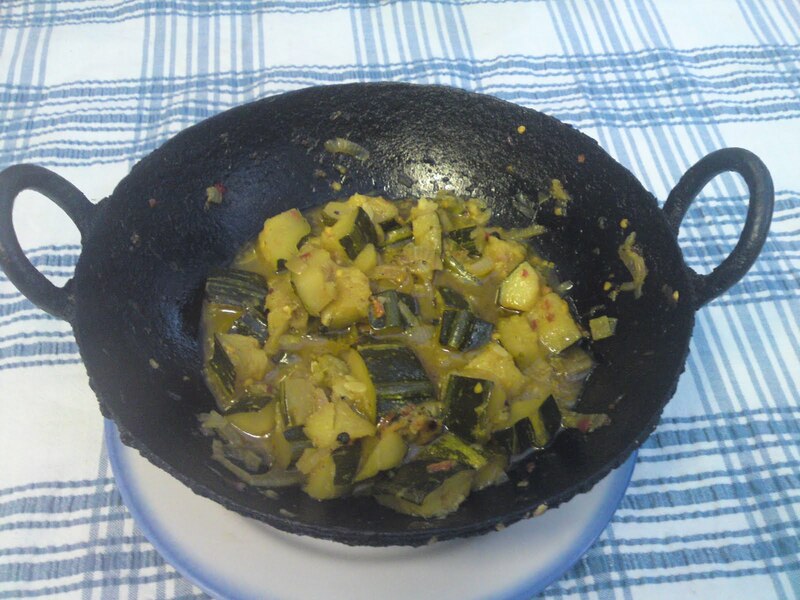 Its really simple and one of my favourite vegetable dishes and best of all it can be done with any vegetable: a little oil, some whole cumin, whole coriander, whole cloves, whole black pepper then add some ginger, garlic and courgettes. Just add a little water until the courgettes begin to cook down and release their own water. Finally my mum made a real treat for me, gulab jamon. 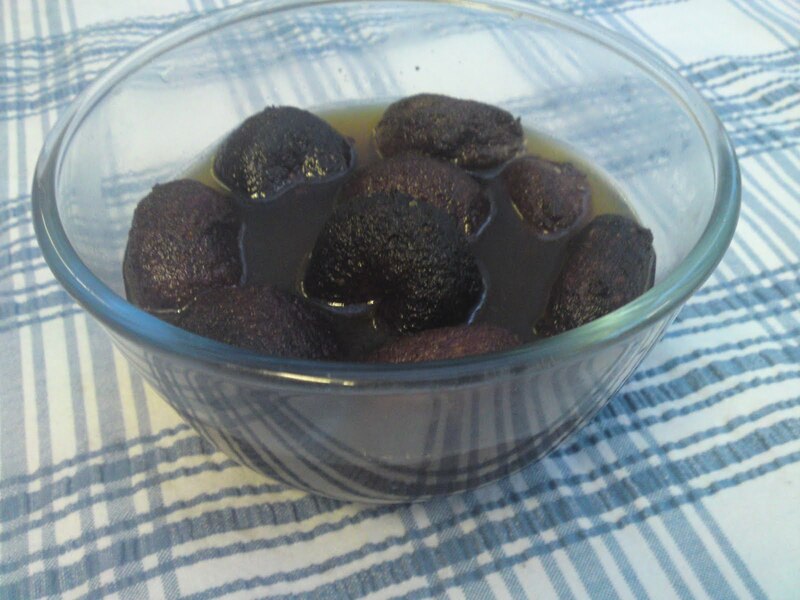 Gulab jamon are little balls of milk solids which are gently fried until dark and then, like so many arab influenced desserts, are steeped in sugar syrup delicately flavoured with rose water or kerwa water. Surprisingly I have no memories of my mother making these for me when I was little simply because we always bought them from Ambala (an Indian/Pakistani sweet shop) however since becoming coeliac and prompted by Ambala’s refusal to state what their gulab jamon contains my lovely mother decided to make me some herself! If I ever do get to see what she does I promise to reveal all! In the mean time I’ll leave you with some lovely photos!